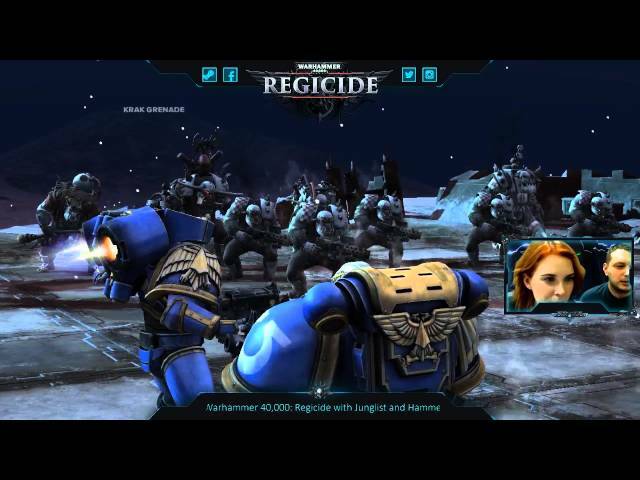 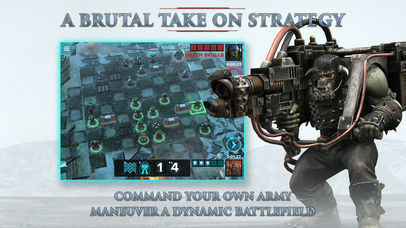 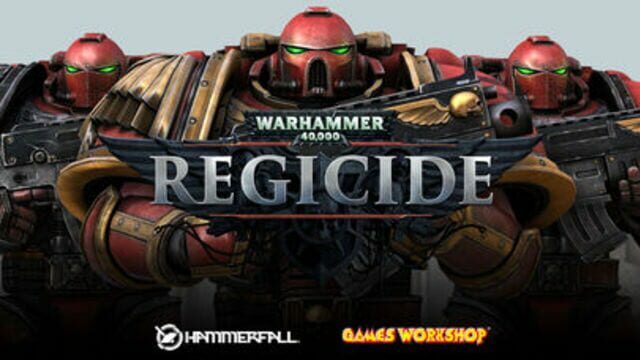 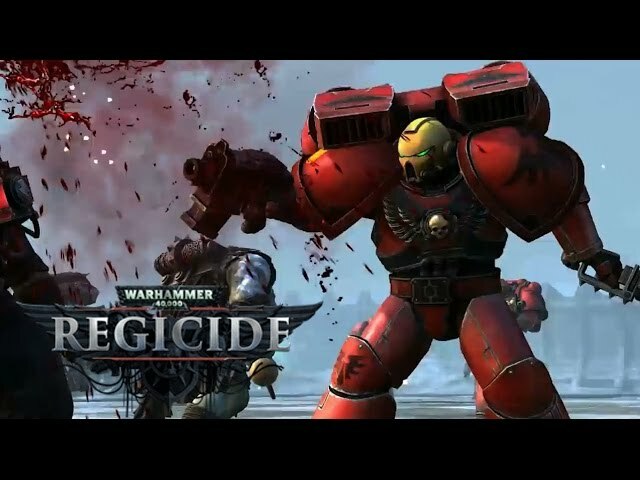 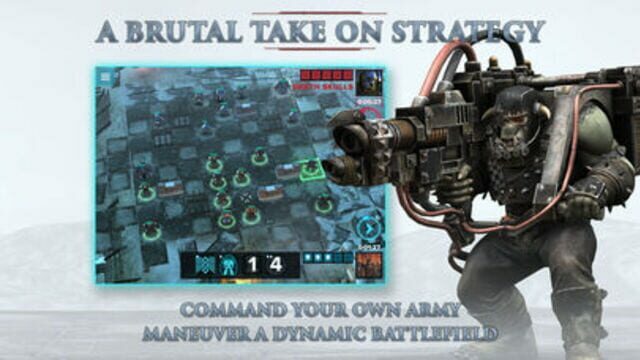 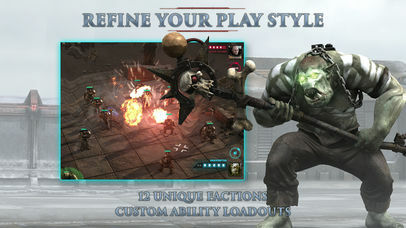 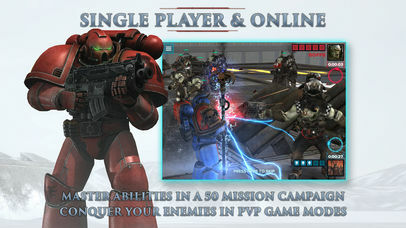 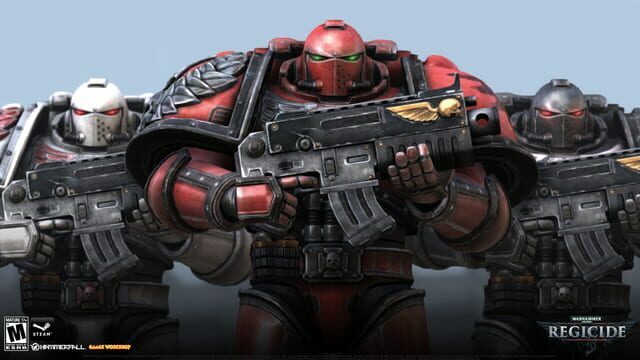 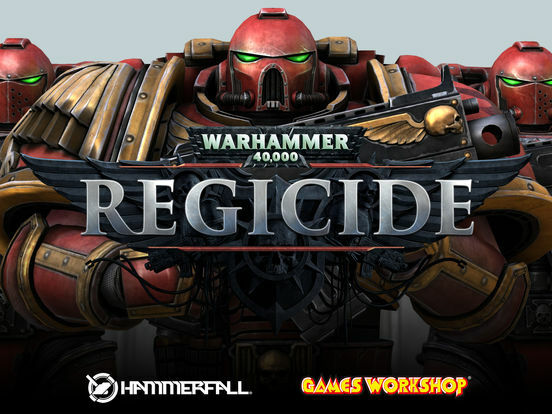 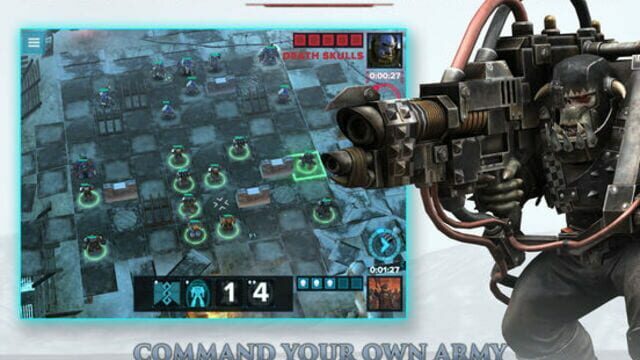 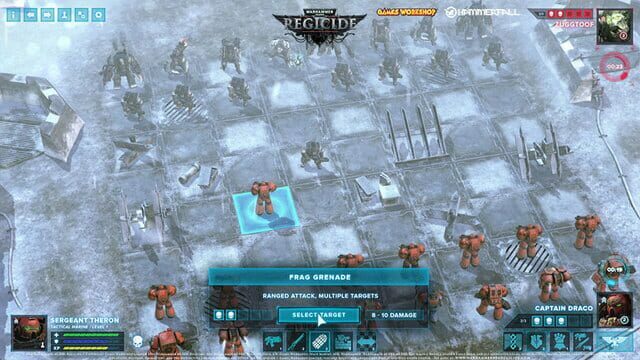 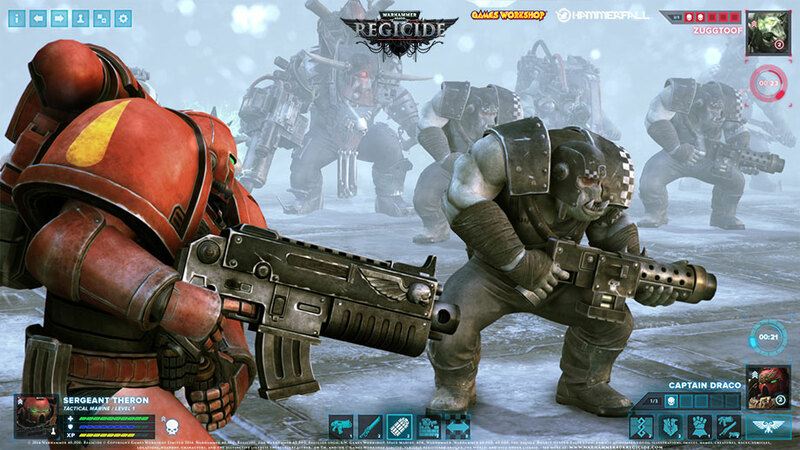 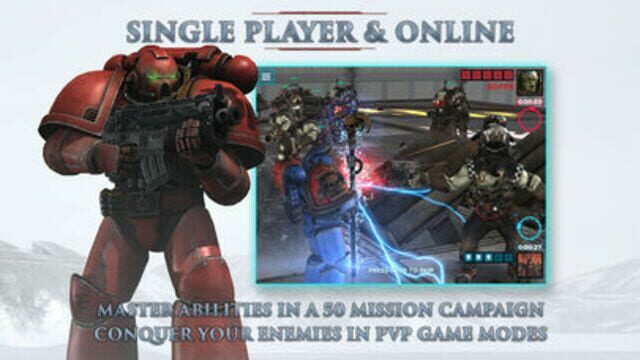 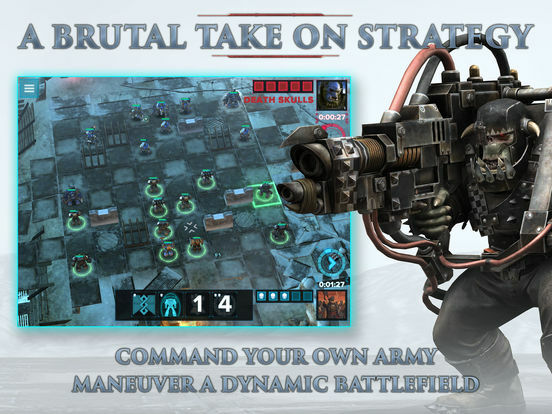 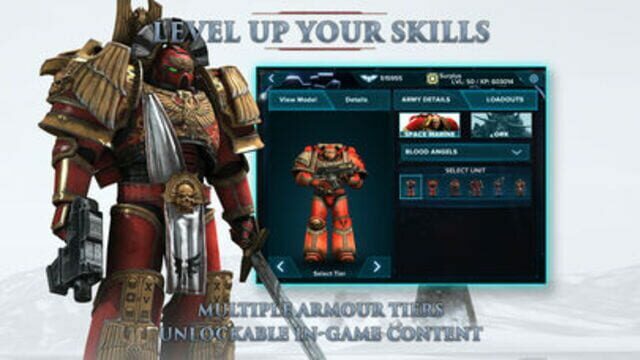 Regicide, the strategy game based on chess set in the classic Warhammer 40,000 Universe from Games Workshop is an adaptation of ‘Regicide’, a board game described from the Warhammer 40,000 universe with similarities to the M2-era chess; played by mankind for over thirty-eight thousand years. 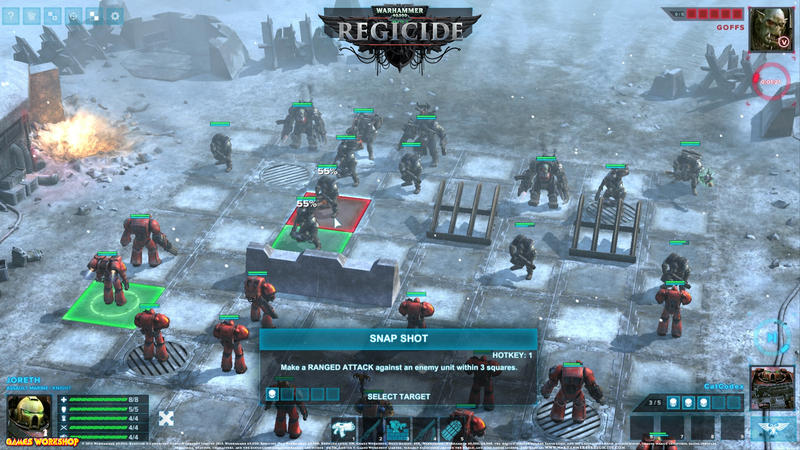 Regicide blends board-game strategy mechanics with dynamic tactical abilities. 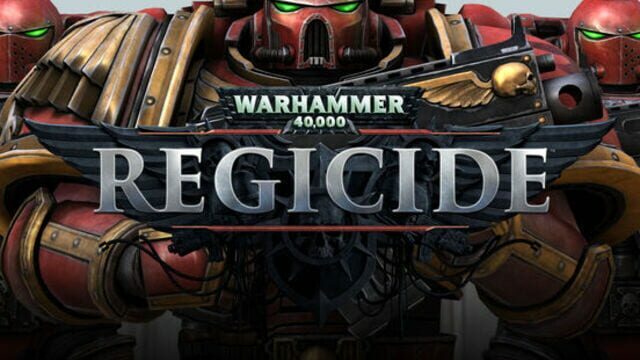 Set in the Segmentum Obscurus, the story begins with the death-rattle of a proud Imperial world and the victorious warcry of its alien conquerors. 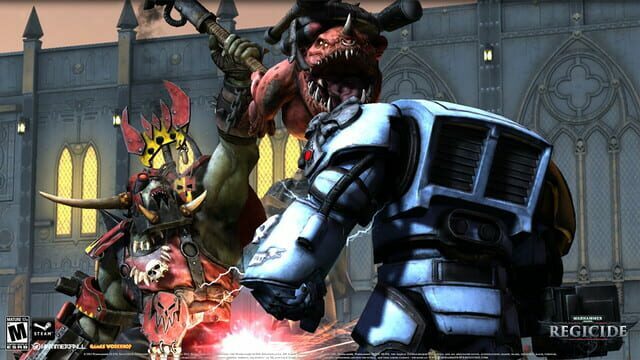 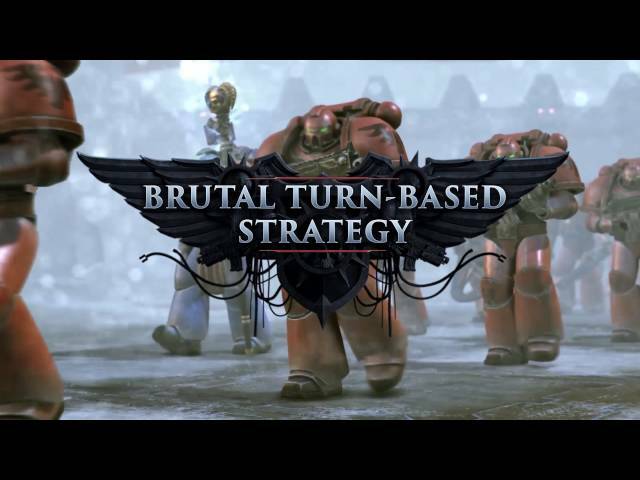 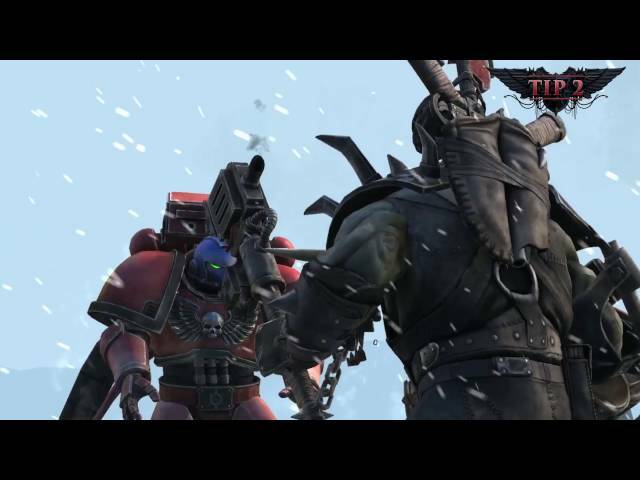 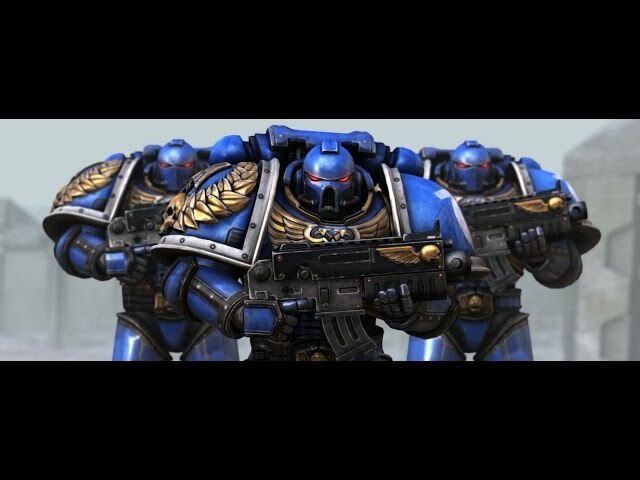 The Orks live only to wage unending war, and know it is only a matter of time before the Imperial war machine responds to their invasion.